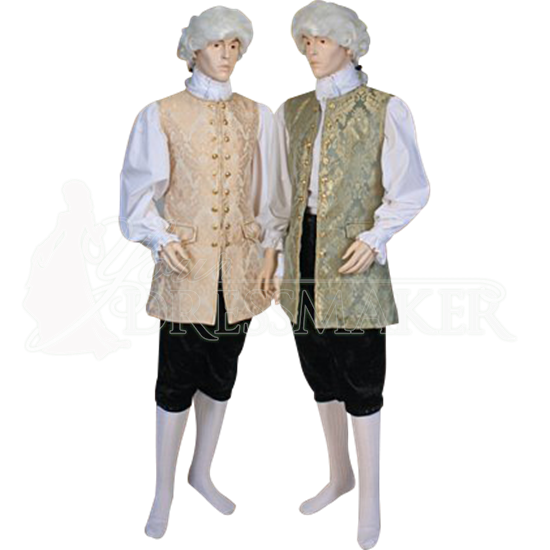 If baroque defines a style that uses clearly defined decoration to create exuberance and grandeur, then there is no better way to describe or name this attractive, renaissance-styled vest then as the Gentleman's Baroque Vest. Made from quality brocade fabric, this vest is nothing if not grandiose in its design. The brocade is a baroque-styled damask pattern that displays floral and vine-like patterns that from afar create a visually complex yet eye-catching design. Being a vest, this garment is sleeveless, and in this garments particular case, collarless as well. 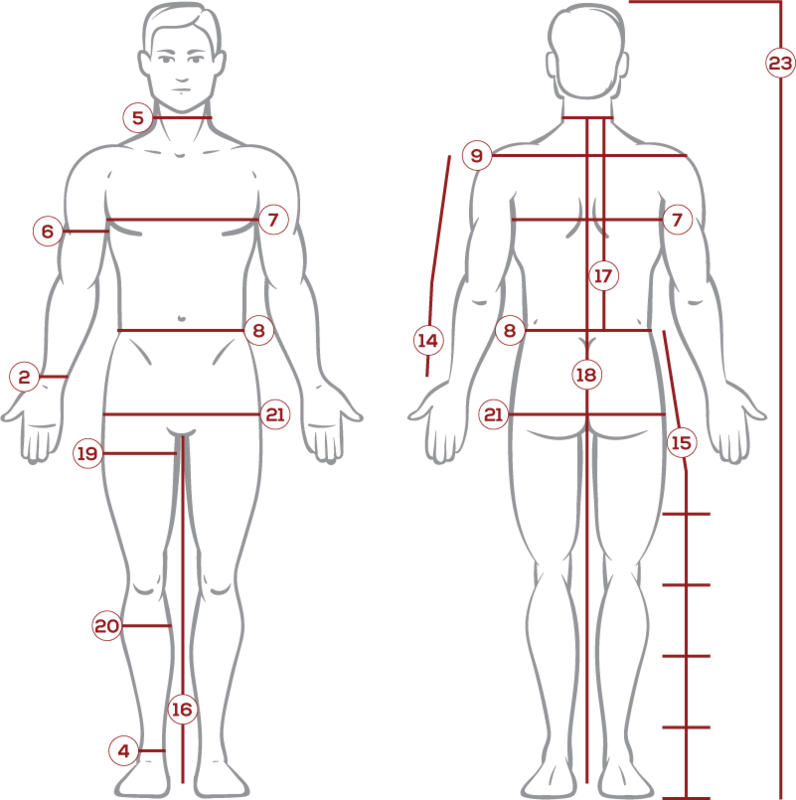 When worn to the proper length the vest should be approximately hip-length. Real metal buttons run down the front of the vest and are used to fasten the vest closed (if you want to, that is), while the front also features two functional pockets. 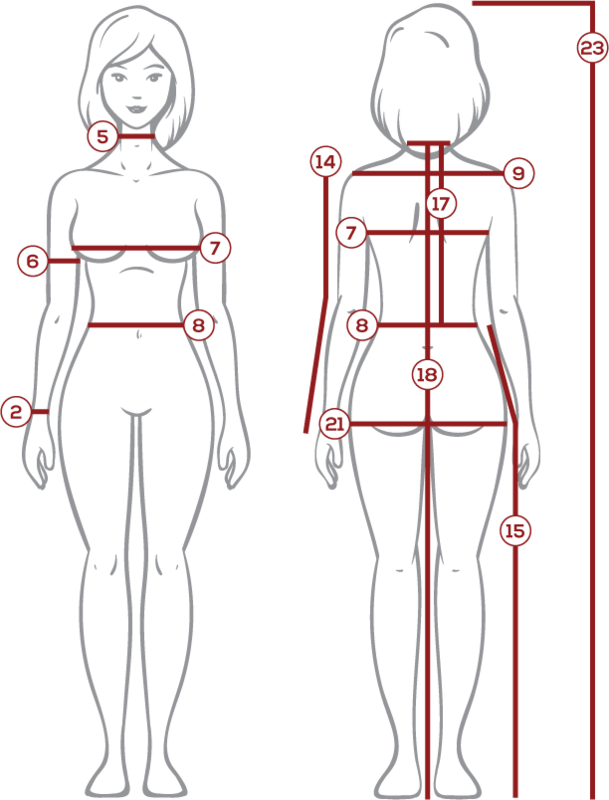 From the waist down, the vest cannot be buttoned and remains split open in the front. In the back, the split goes farther and remains open, allowing the garment to both breathe easily and allow for a wide range of movement. This jacket is also fully-lined with satin, making it exceedingly comfortable to wear. 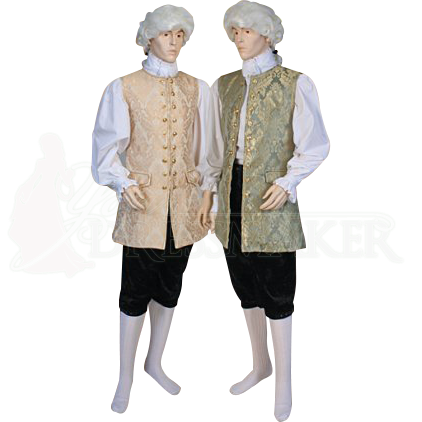 Here, the Gentleman's Baroque Vest is worn with a white collared shirt and knee breeches, which are shown for effect but not included. 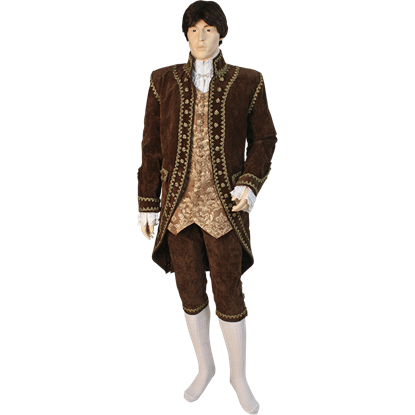 Combine the Gentleman's Baroque Vest with a tasteful, renaissance-styled shirt and a pair of elegant breeches or pants, and suddenly, you have a fully functional renaissance look that not only stylish, but also a touch noble and fancy, as well. With golden colored lace trim along its collar, hem, lapel, shoulders, and cuffs, the Open Front Baroque Jacket is an example of refined Renaissance grace. This period jacket is made from antique velvet and fully lined for comfort.